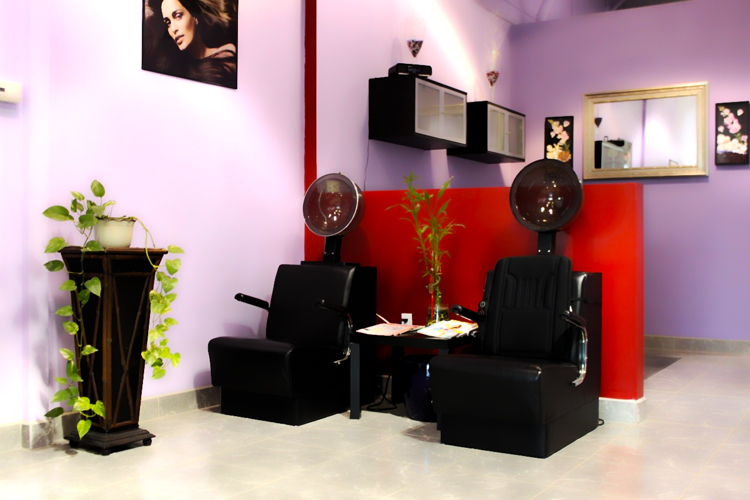 Our commitment to you is to be a Hair Salon that will create a retreat in your everyday life. 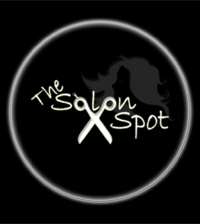 The Salon Spot combines experience, skill and the knowledge that we exist only to serve the customer. The result is personal service, a pleasant experience and the best possible look. 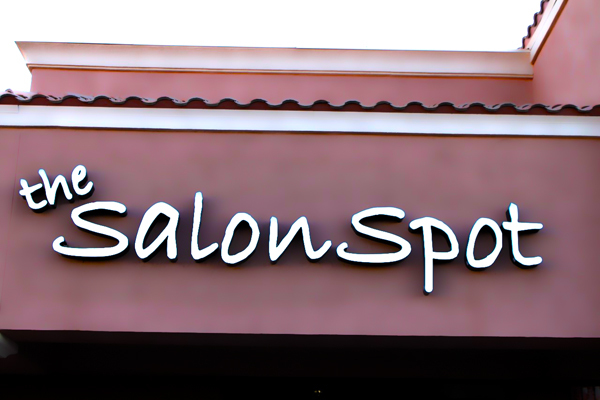 At the Salon Spot, we invite you to relax and enjoy yourself in our friendly and comfortable environment where we are dedicated to providing the best service, ensuring that you look your best and feel your best. We consider each client as an individual with his or her own needs and desires. We strive to fulfill those needs and desires with the best talent available. Our mission is to make you look and feel good. Our focus is your beauty. "They have warm and friendly stylists like Sarida that I like getting my hair cut by." "Well, I needed a haircut before going out of state. I decided to visit The Salon Spot; got my hair done and colored, and have been coming back ever since." "Whenever I'm off tour back in Arizona, I always get my hair cut and colored at The Salon Spot." 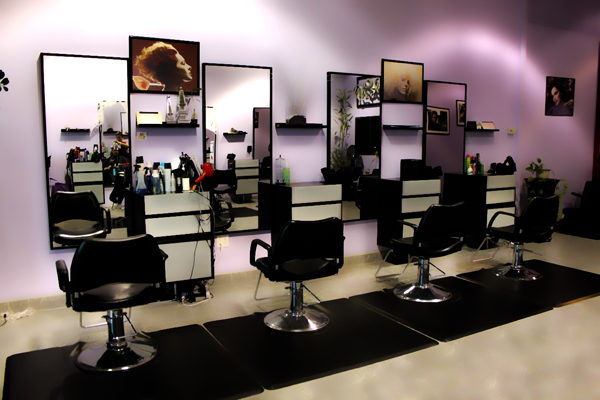 We offer a wide array of services from, haircuts, color, highlights, perms, makeup, waxing, and airbrush tanning. We have all of the best luxury hair care products including pHresh by Redding hair care, Moroccan Oil and our all natural hair care products, DermOrganic. Everything from "A" Line Cuts, to Buzz Cuts, trims, and more! Curling, Straightening, Up Do's, Special Event Styles, and more! We only use the very best permanent color, to give you vibrant shine for months. We offer hair extension apllications on a case-by-case basis. Please contact us now! Imagine the way you want your facial features to look... Now pick up the phone and call us to make it happen! Tired of hurting yourself trying to wax your own body. Enjoy smooth skin without the pain! Sculptor treatments take inches of the body; Tightening the skin and gently smoothing wrinkles... Visible, long lasting results. Don't see something on our services list? We are always up for a challenge. Call today to describe to us exactly what you need, and we will try our best to make it happen for you! Below is a price chart for the majority of the services that we offer. Keep in mind, we always have specials & deals all over the place to increase the bang for your buck! * We are an independent stylist salon and our hours will vary. 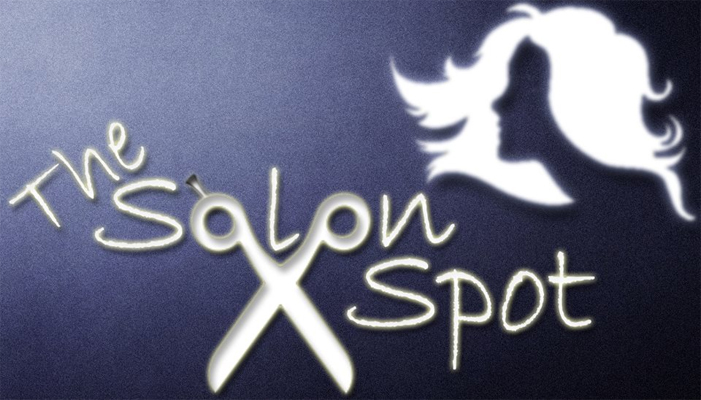 © 2011 The Salon Spot. All Rights Reserved.